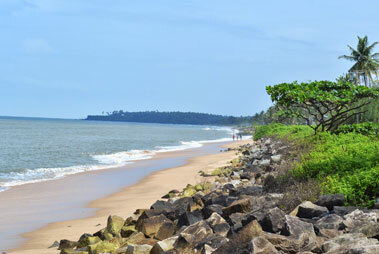 Muzhappilangad beach is famed to be one of the longest beaches of Kerala. The shores of the beach are lined up with blank rocks protecting it from lashing waves. 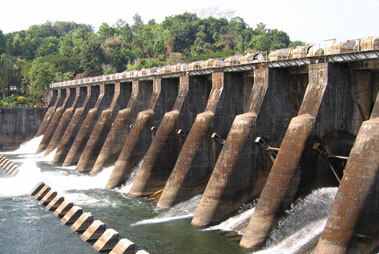 It is the only dive-in beach present in India. Travelers can enjoy swimming in this natural shallow pool which do not feature fear the powerful currents. Another major highlight to visit around this beach is the Dharma Dan Island which lies at a distance of a few meters from the shoreline. Visit this beautiful island to discover the untouched beauty of nature.